Although recording music on your iPad may not give you the same recording experience you would get in a professional Nashville recording studio, thanks to a number of incredible apps, it definitely can be done. We’ve highlighted some useful studio recording apps for iPads apps that every budding musician should download if they want to experiment with creating some music. 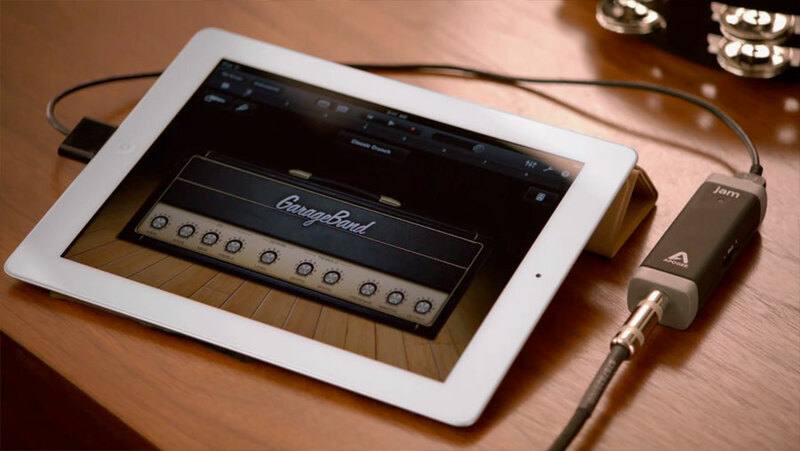 GarageBand is an essential recording tool and an incredibly powerful app. Even though it might not excel in the fine tuning department, and it doesn’t offer much in terms of mixing, it enables users to create music whenever they feel like it. The app comes with an inbuilt pedal selection and extended app. It’s almost too easy transferring music you create to your Mac, and you can also share music with others directly from the app itself. Best of all, GarageBand is free of cost. Music Studio is arguably even more powerful than GarageBand. Although it comes at a steep $14.99, it boasts an intuitive and extensive interface. There are a number of different instruments you can use through this app through a virtual keyboard. There are several tune banks that can be purchased for those seeking more options. Another great recording app is MultiTrack DAW. The fantastic thing about this app is that it allows users to record four different tracks simultaneously, and up to 24 tracks in total if you are willing to pay for an upgrade. Single tracks can be recorded in stereo, and two tracks in mono. This powerful app offers an easy-to-use interface and an incredible amount of control over the final sound. MultiTrack DAW can be purchased for $9.99. AmpliTube may cost $19.99, but it is perhaps the most versatile digital audio workstation out there. It has an incredible array of virtual pedals and amps that could almost make you forget that you’re working on a tablet computer. There are several other useful studio recording apps for iPads, but this list of apps should be sufficient to give you the opportunity to create some great tunes without having to leave your home! What apps do you use to record music on your iPad? Let us know in the comments section! In 2007, I had just spent 3 years developing a piece of property in Spring Hill , Tennessee. Until then,……..thats what I did. Building and Development. But music was always a passion. Coincidentally, by developing where I did, all the new friends I made were in the music business. My longtime friend and business partner, Jim Heaton, was involved at the time building a Nashville based spa business, with partners that were/are in the music business as well. His immediate partner is a great singer/songwriter, and her sister was well on her way to becoming a celebrity with Dancing With The Stars, and eventually a recording contract of her own. Jim and I have always had our own passion for performing, but an equal passion for the creation of something that would outlast us. Our idea at the time was, in the aftermath of the collapse of Napster, that someone needed to give independent artists a platform to perform and expose their talents at an affordable cost to them, to build a facebook for musicians, and a digital download widget that would give independent artists, (as well as established) the ability to directly sell their music to the public digitally, but “RETAIN MOST OF THE MONEY”. So came the birth of the initial concept for Yourmusik.net. In 2009, we created a venue for independent artists to perform at my farm in the Spring Hill, Tennessee area. Billed as “Howling at the Moon”, it was an instant success with over 20 acts, and 350 people attending an afternoon event that lasted for several hours into the night. We initially had hoped to launch Yourmusik.net at the second party, given this summer, but unfortunately had too many problems with the programming of the download widget. We had another great day managing to bring in “Younger than Yesterday, Former Members of the BYRDS” as a headliner. Three years later, thousands of dollars poorer, and beat up on by every software programmer that could get their hooks into us, we are finally at a crossroads with a piece of programming that actually works, and does just what we set out for, gives over 80% of the proceeds of the sale of music back directly to the artist. I say crossroads, because I feel even after all this, we still have a long way to go to establish everything we set out for. 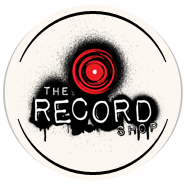 The rest of our concept is to create a website that gives musicians a resource to turn to other musicians for camaraderie and support, and to the site itself for the least expensive resource for recording, equipment, vocal and instrument lessons, videos, and on line practice and recording, to name just a few things. speed and performance of this programming. We have built in all the necessary reporting/accounting details so that each artist can monitor the results of their sales with this widget. We are essentially licensing the use of this widget directly to each artist who would like to use it, to copy and paste to whatever site they wish, be it Facebook, Myspace, or independent. quality recordings wherever inspiration strikes. area under Apps in iTunes. Supports wav, mp3 and aiff formats. desktop. These features require iOS 4.0 and iTunes 9.2 or above. apps that support Apple’s general pasteboard. armed tracks are enabled and control the monitor mix. selected, tracks will arm in pairs (1&2 or 3&4). this the fastest running FourTrack release ever. touch. FourTrack is available in the iTunes App store for $9.99.